Summer programs hosted by Hiroshima University have been signature programs for the Network, bringing together INU students, faculty members, and staff in planning, carrying out, and participating in four programs. Scheduled to take place concurrently with the Peace Memorial Ceremony on August 6, the anniversary of the atomic bombing of Hiroshima, all four programs engage students in addressing global issues in the areas of global citizenship and peace, environmental sustainability, and disaster nursing. In 2015, about 120 students from INU institutions will participate, bringing the total number of students who have attended the summer programs at Hiroshima University to 862. This year is significant as it marks the 10th anniversary of the INU Student Seminar for Global Citizenship and Peace and the 70th anniversary of the atomic bombing of Hiroshima. 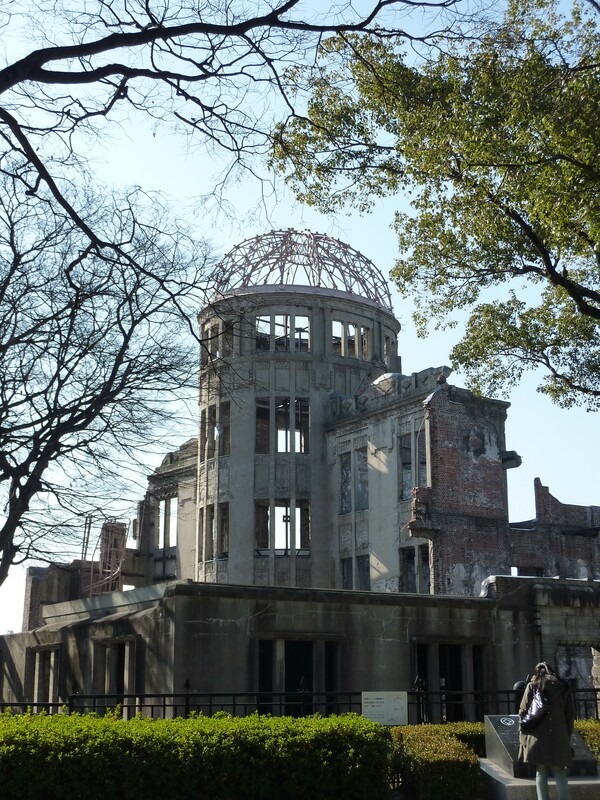 To commemorate these two events, Hiroshima University invited senior leaders from INU member institutions, or their representatives, to participate in President Summit. The President Summit will provide an opportunity for senior leadership of INU institutions to discuss the importance of internationalization, as well as the significance of the summer programs at Hiroshima University and the INU in general, to their institutions.